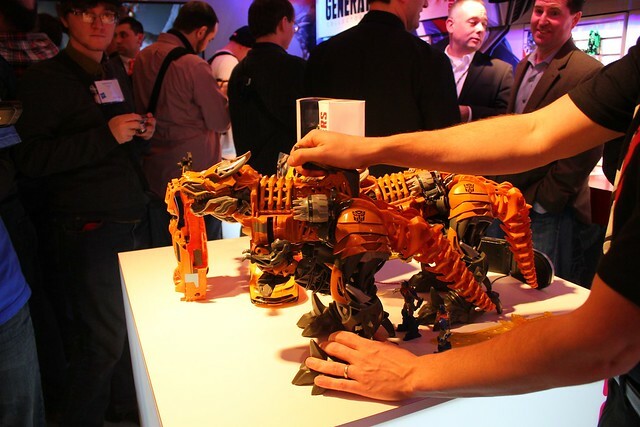 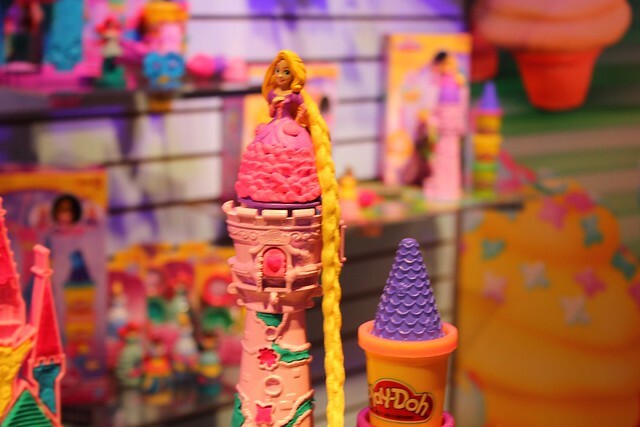 Toy Fair 2014 kicks off today in New York featuring four days packed with product reveals, announcements, and other fun from major toy makers worldwide. 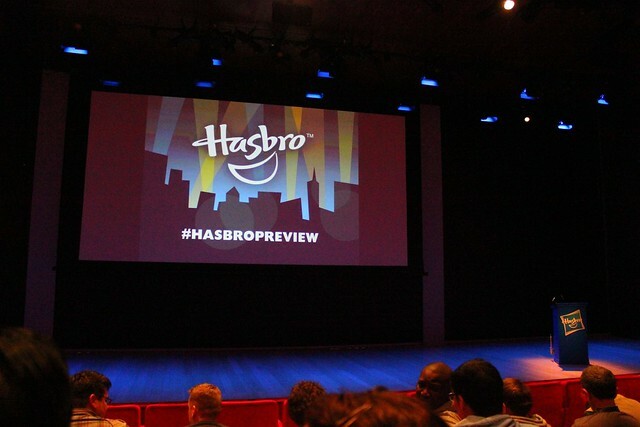 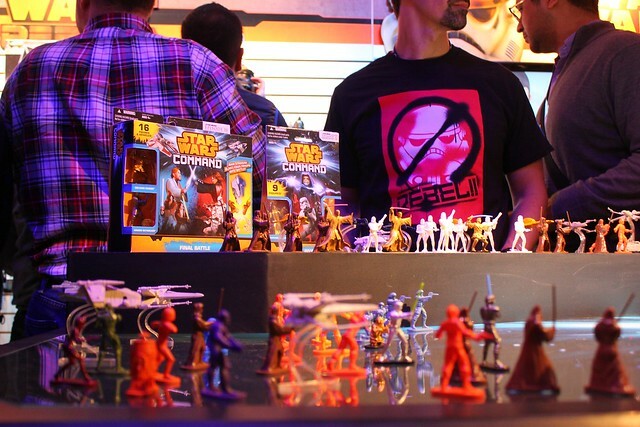 But before it all even began, Hasbro held their annual press preview showcasing their biggest and best upcoming products from the worlds of Star Wars, Marvel, My Little Pony, and more. 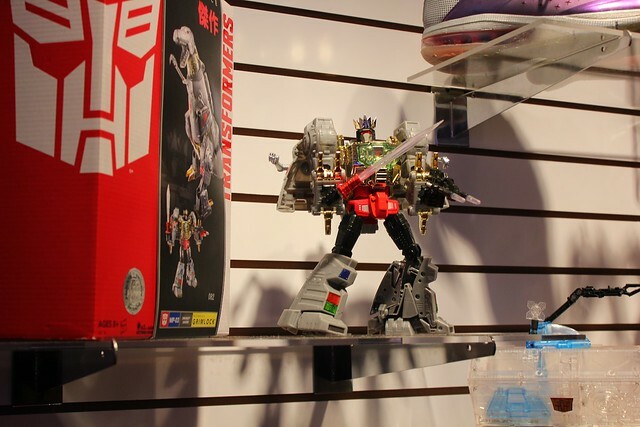 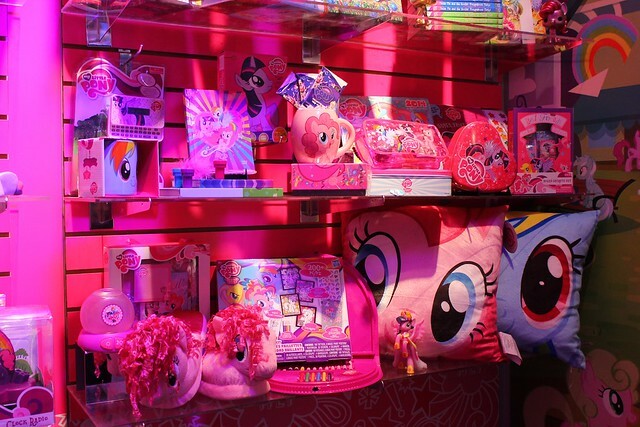 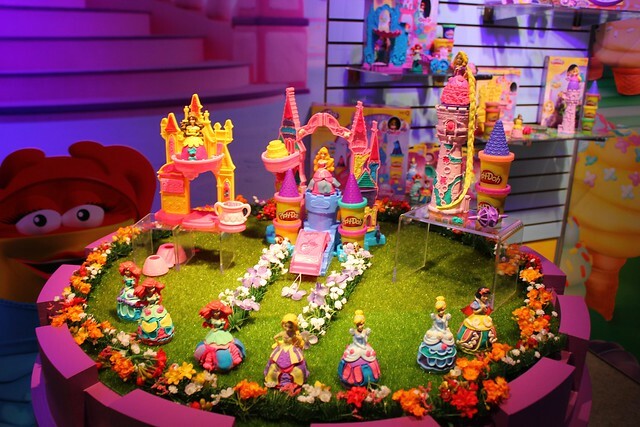 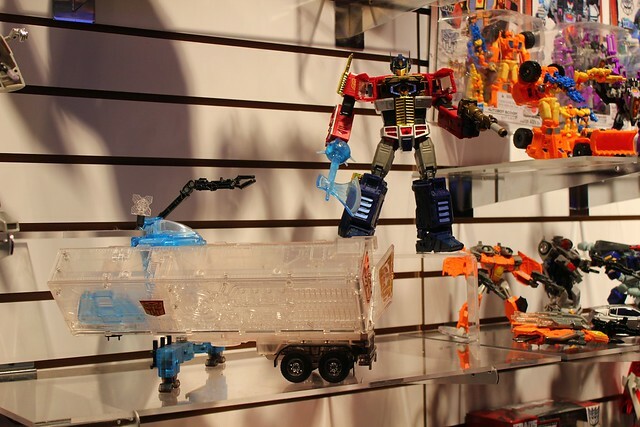 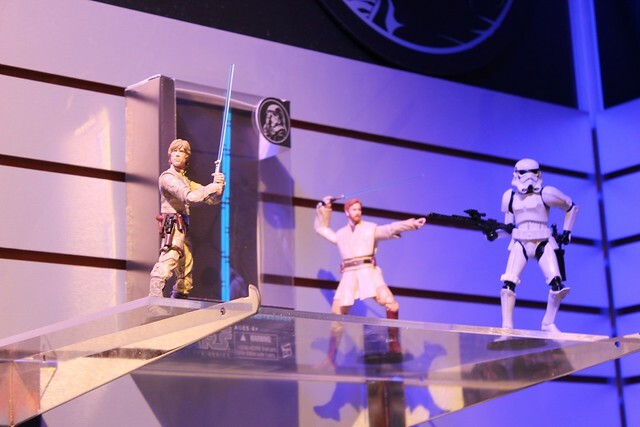 Following a lively presentation that offered a first look at many of the most anticipated additions to popular toy lines, Hasbro opened the doors to its colorful showroom filled with toys that will hit store shelves over the course of the next year. 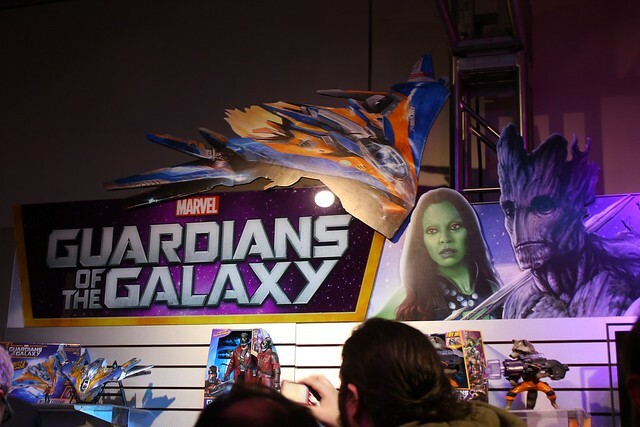 The two areas that drew the most attention were both Disney properties, Star Wars and Marvel. 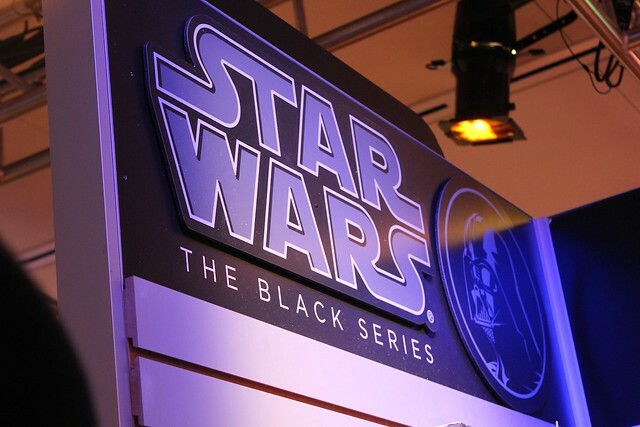 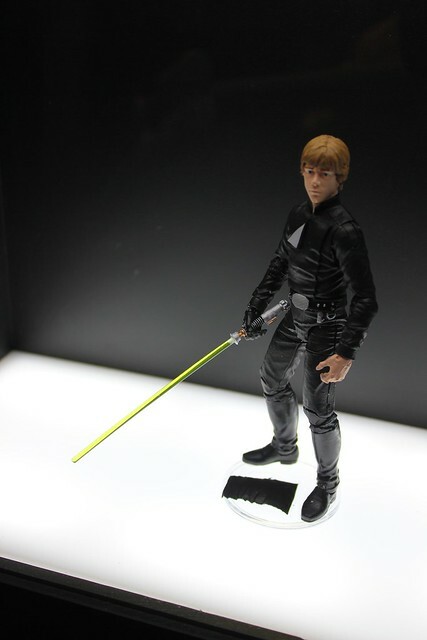 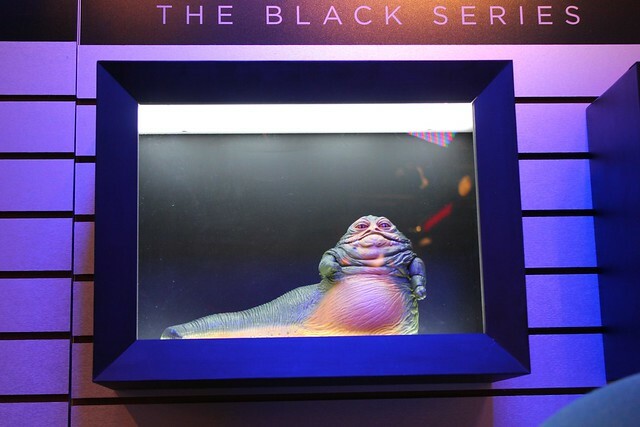 The Star Wars Black Series has been doing very well since its launch last year and Hasbro says there’s no end in sight for it. 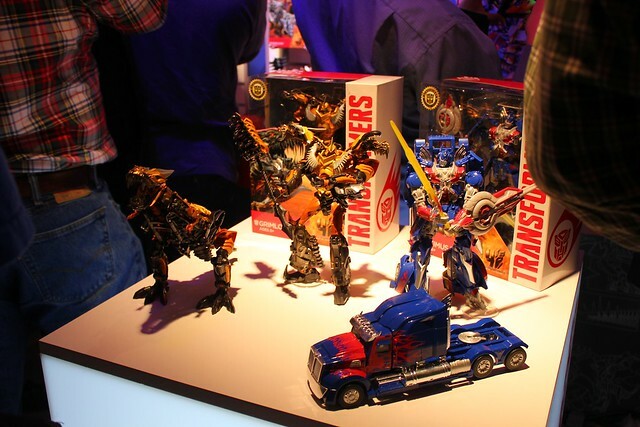 In the next wave, packages are getting bigger to allow for larger characters – and now vehicles too. 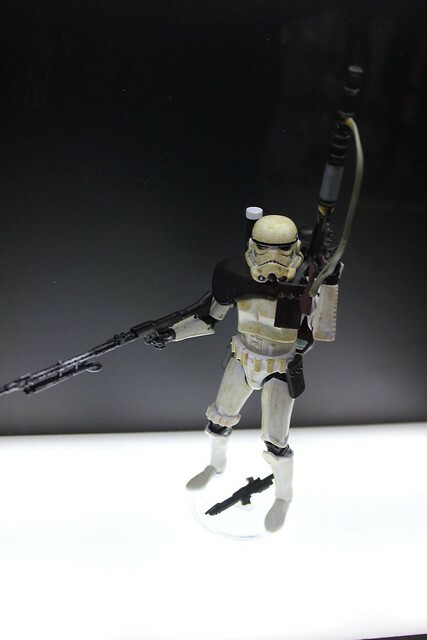 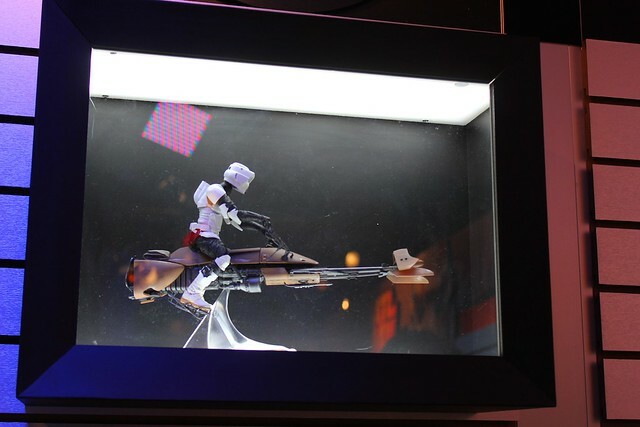 The next waves include Jabba the Hut, Darth Vader (with and without helmet), a Speederbike with Scout Trooper, Jedi Luke Skywalker, Clone Trooper, and Chewbacca. 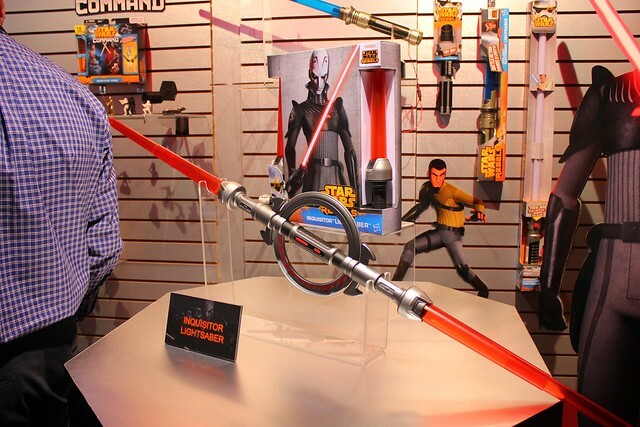 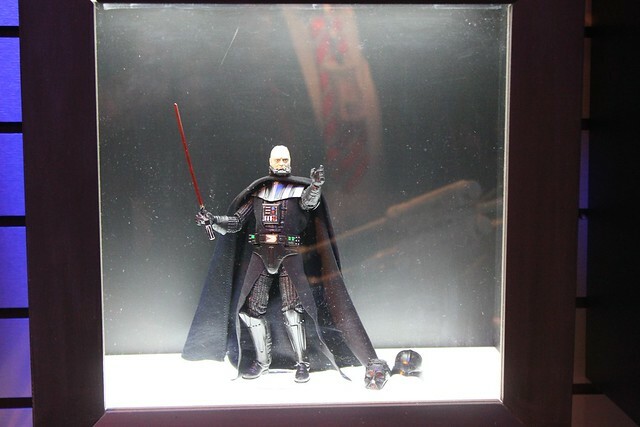 Star Wars Rebels will also be making its debut as the latest animated “Star Wars” show with plenty of supporting merchandise, including a particularly fun light saber for the show’s villain, The Inquisitor. 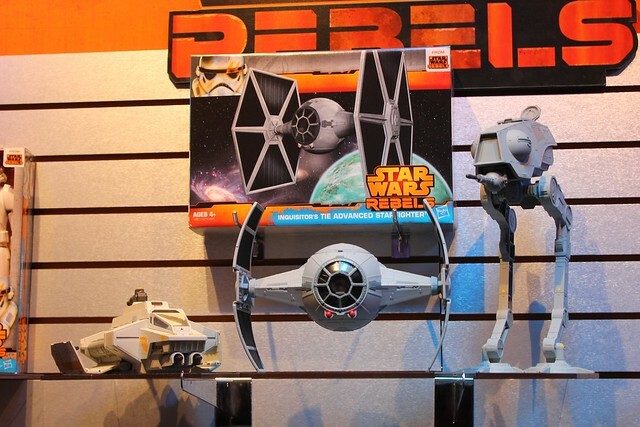 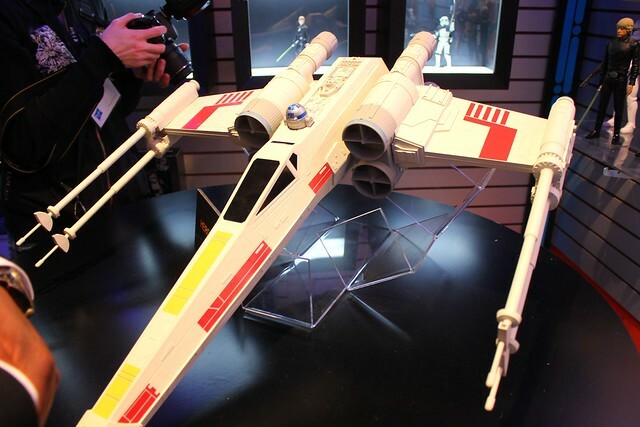 And the show stopper is the huge 29.5″ X-Wing that’s the biggest they’ve ever created. 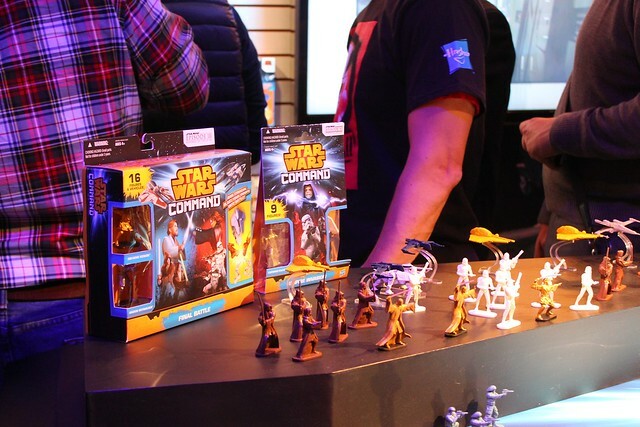 Lastly, Star Wars Command is a new series of tiny plastic figures and vehicles that are designed to enable kids to build up armies and create massive battles, green army man style. 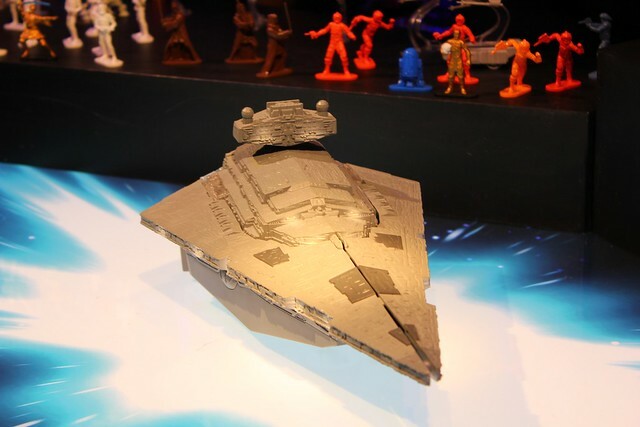 It’s complete with a “Force” controlled Star Destroyer that can blow open at a button’s press. 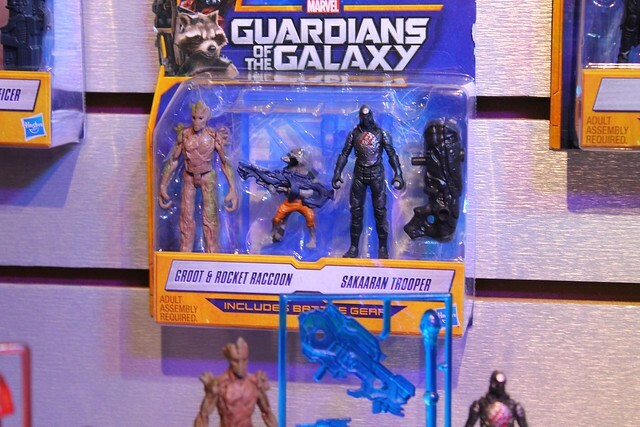 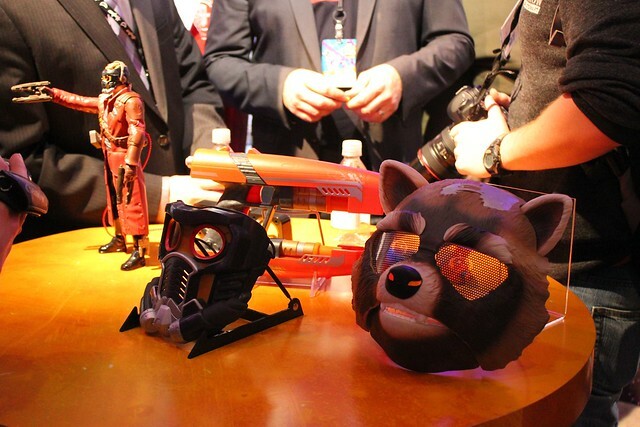 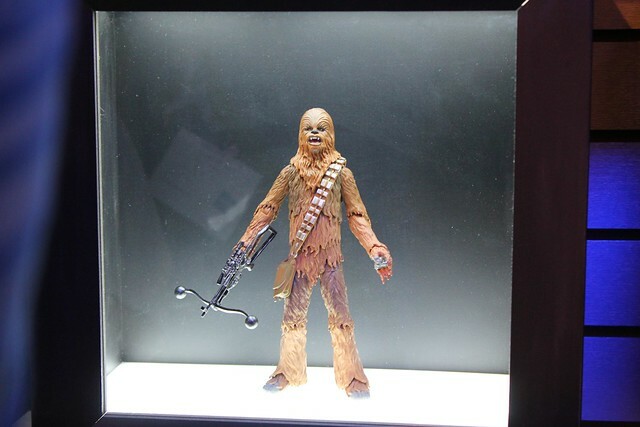 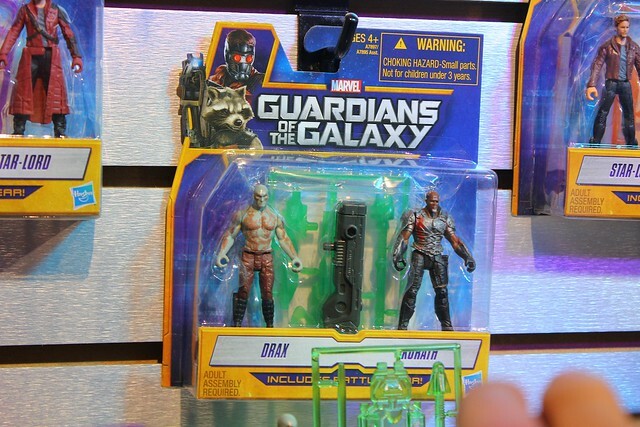 Many of Marvel’s toys for 2014 are already on the market, including those supporting “The Amazing Spider-Man 2” and “Captain America: Winter Soldier.” But at Toy Fair 2014, Hasbro offered a first look at toys for the upcoming film “Guardians of the Galaxy,” the best of which is a talking, blasting Rocket Raccoon. 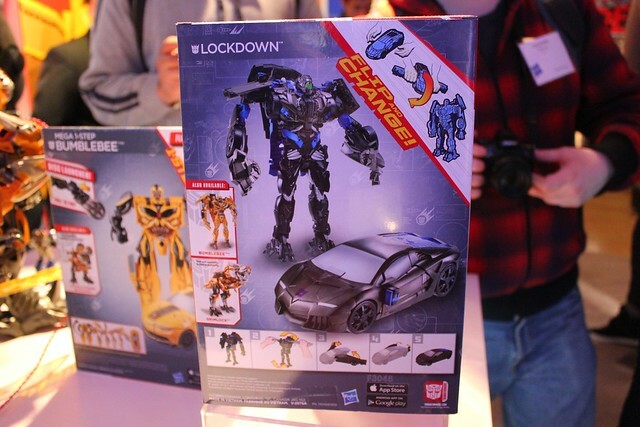 Now starring in a favorite attraction at the Universal Studios theme parks, Transformers continue to be wildly popular in their 30th year of toys, especially with a fourth feature film due out soon. 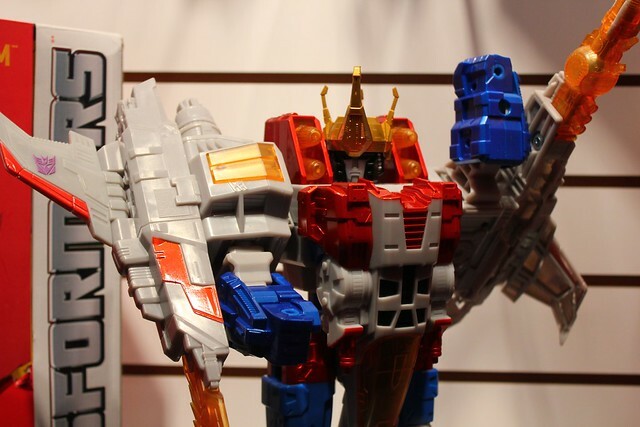 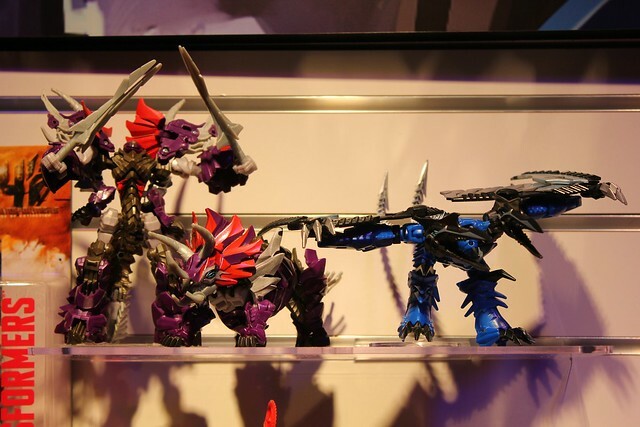 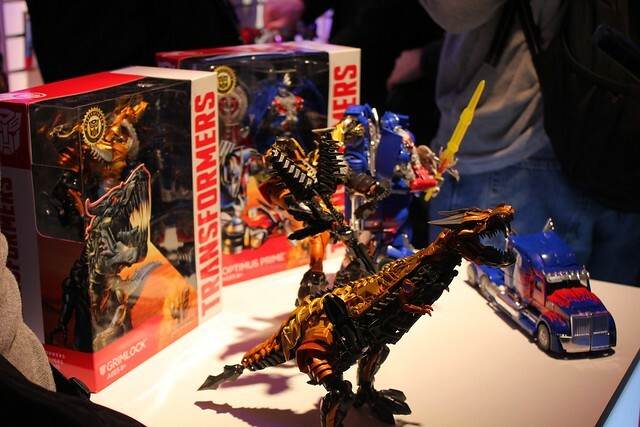 Hasbro’s lineup of new Transformers are most impressive, particularly huge Dinobots, easy-to-transformer Flip and Change figures, and plenty of high-end collectibles for adult fans. 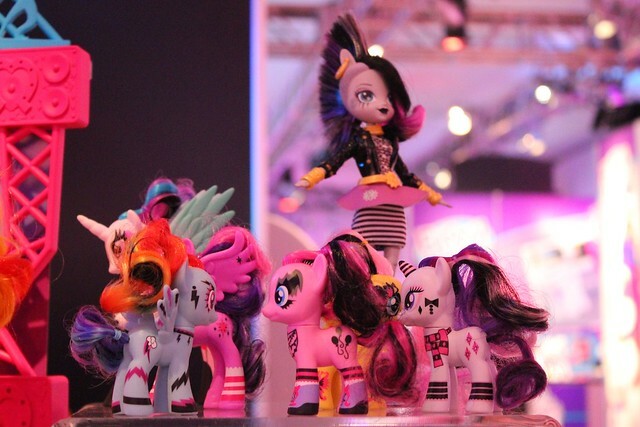 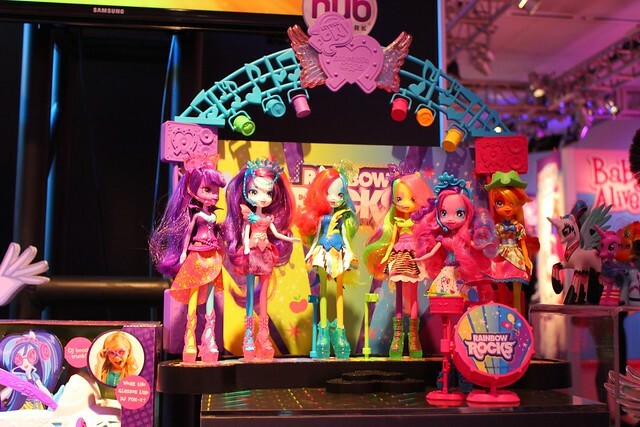 Also extremely popular from Hasbro is their My Little Pony: Friendship is Magic line, which is now expanding to include more dolls from their upcoming sequel, “My Little Pony Equestria Girls: Rainbow Rocks.” In addition, pony fans will soon be able to build their own ponies with new “pop” out customizable figures. 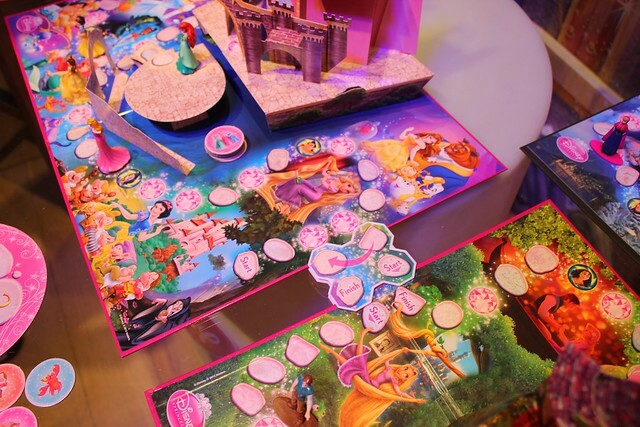 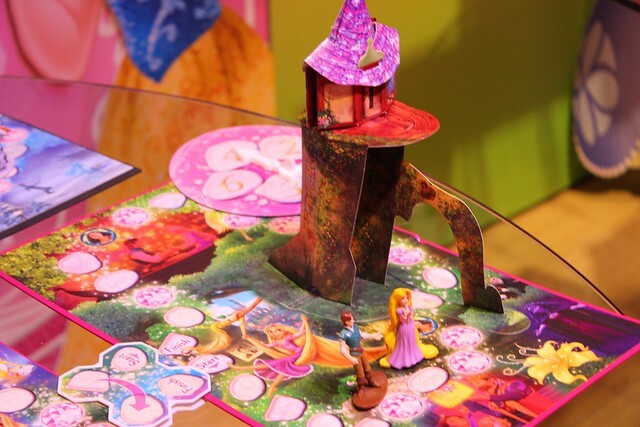 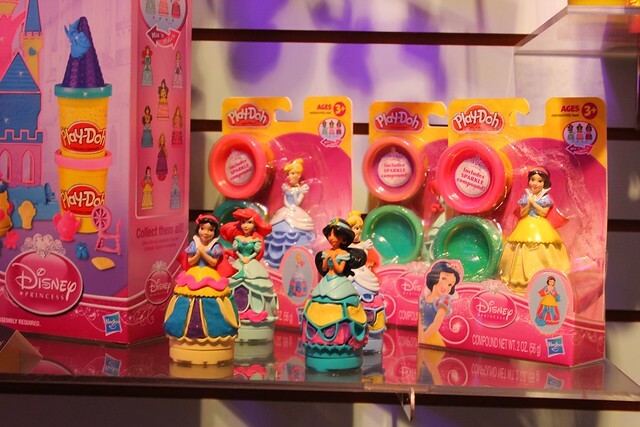 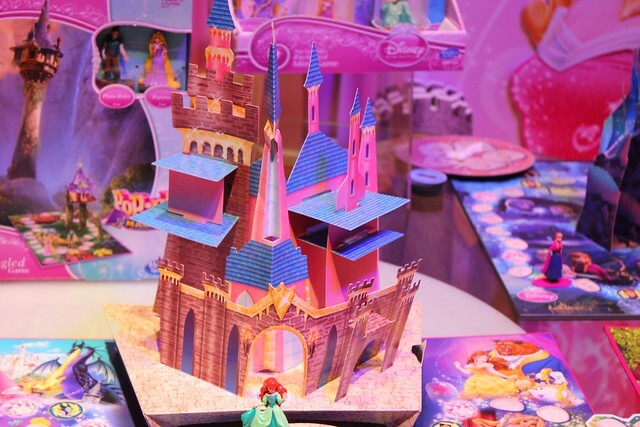 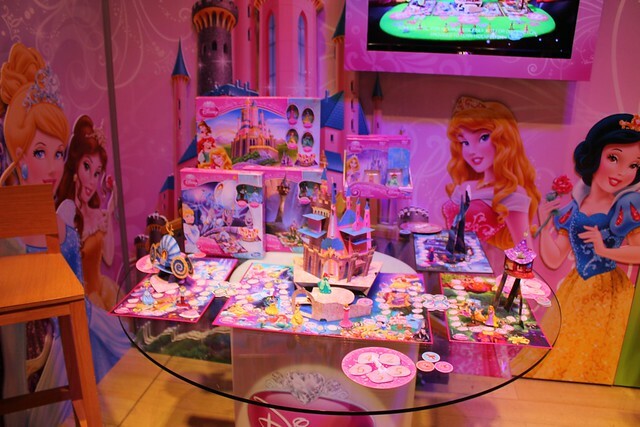 Other fun Disney products coming out soon include pop-up board games featuring Disney princess such as Anna and Elsa from “Frozen” (with Olaf) and plenty of Play-Doh as well. 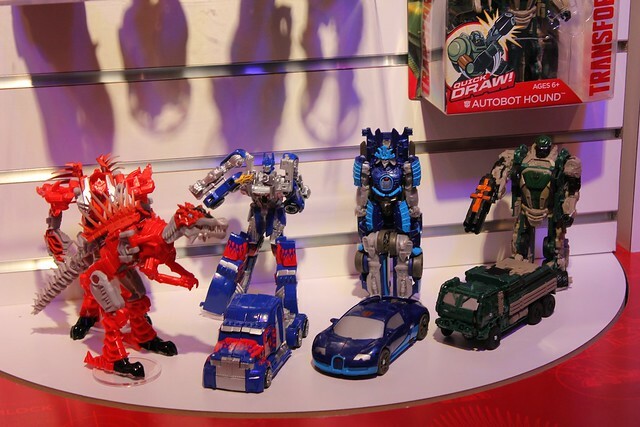 So Hasbro why no “girl” transformers? 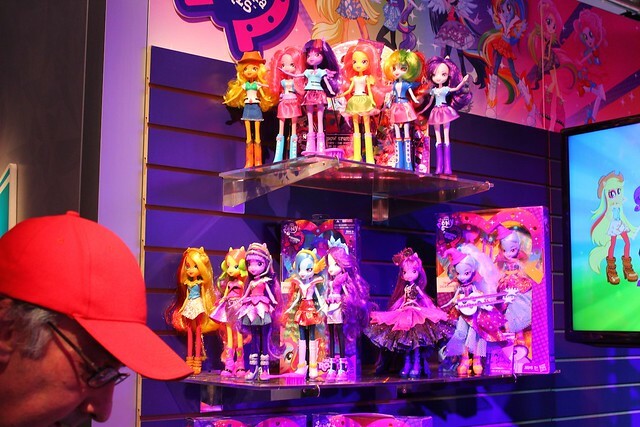 Pretty sexist. 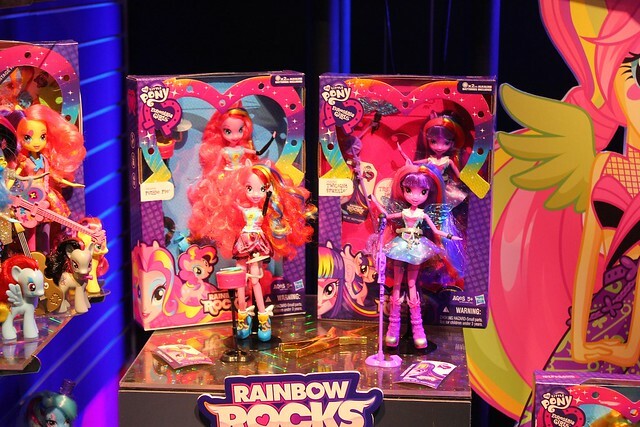 Girls get rainbows? 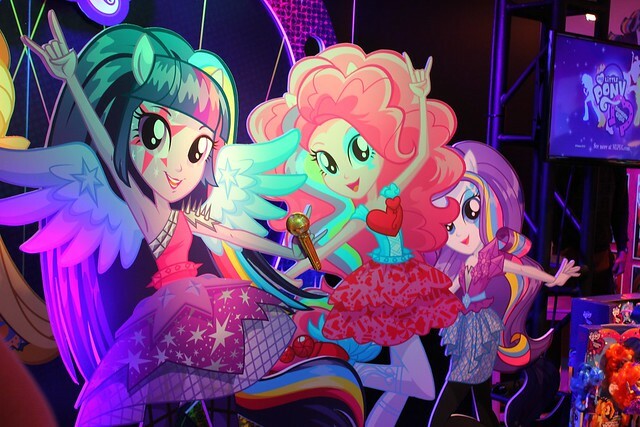 There was one female character announced. 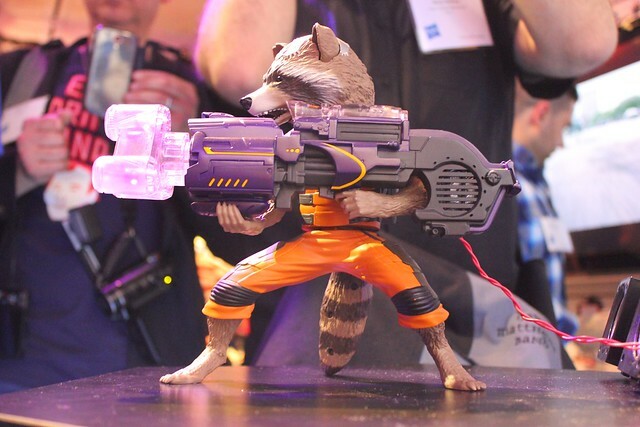 I didn’t catch the character name, but it’s on Ricky’s Twitter. 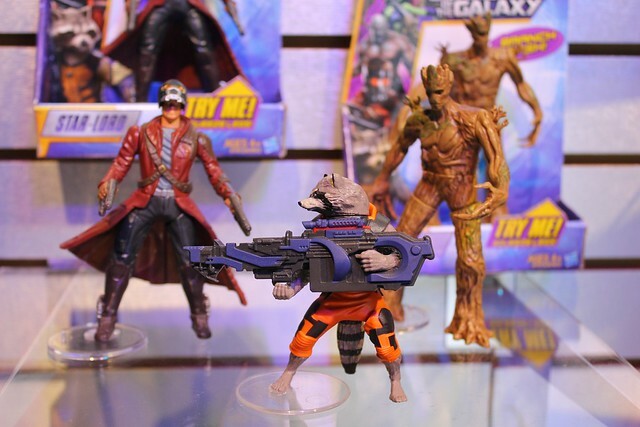 But yeah, that annoyed me too. 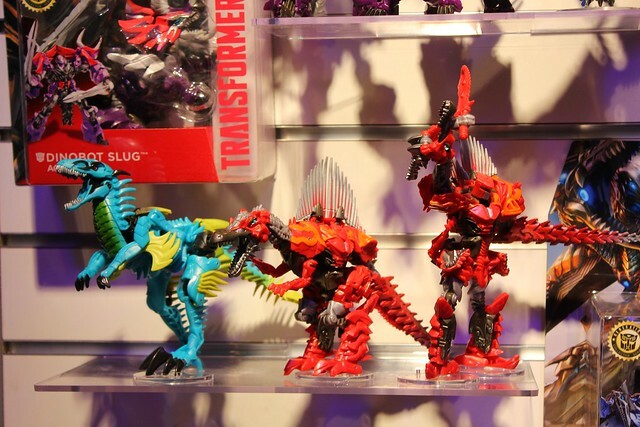 The executives even said that the tree stages of Transformes fan (as branded) are, “PreSchool,” “Boy,” and “Fan.” Seems like they could have just called the middle stage “child,” or something similar instead. 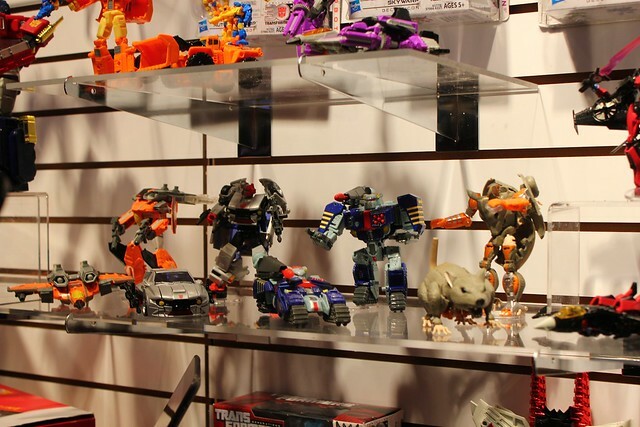 Personally when I was a kid I did not car if my transformers toys were considered boys or girls, I jost love that they looked sooo cool!. 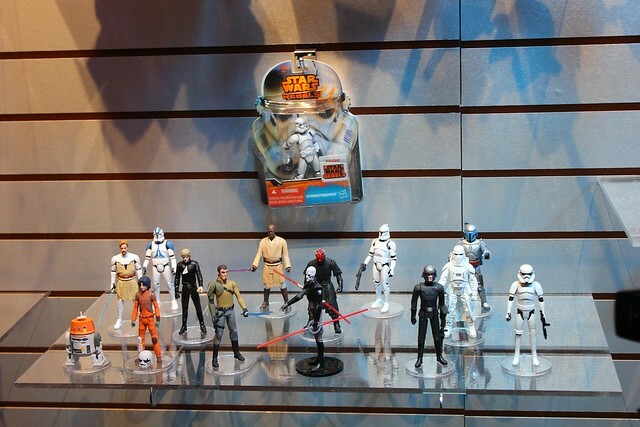 I was always the girl that would prefer the boys toys over the girls. 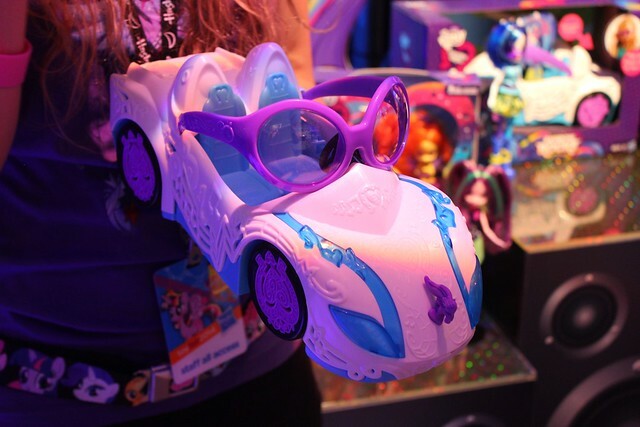 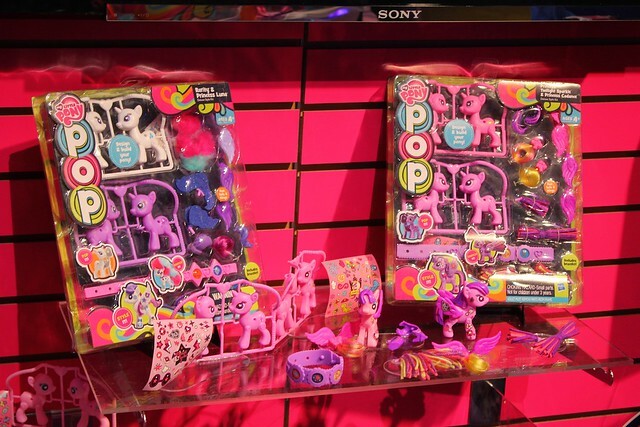 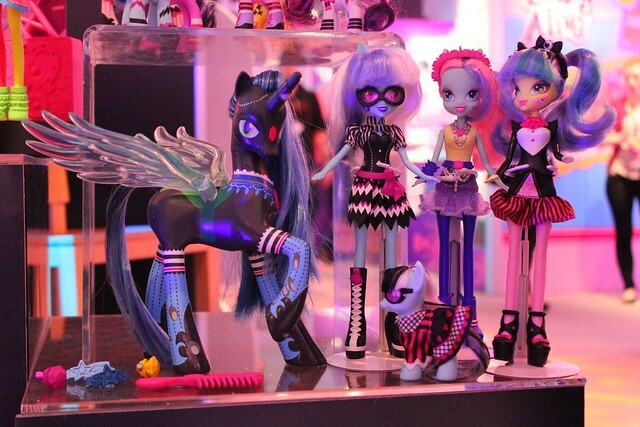 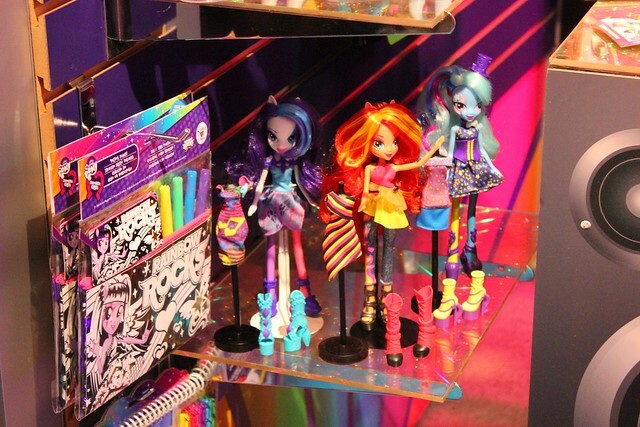 But dang I wish they had had these my little poinies, monster high, and disney stuff when I was a kid.